There are countless ways to use essential oils. Applying them topically can bring a range of benefits, and we love using our culinary essential oils in recipes. 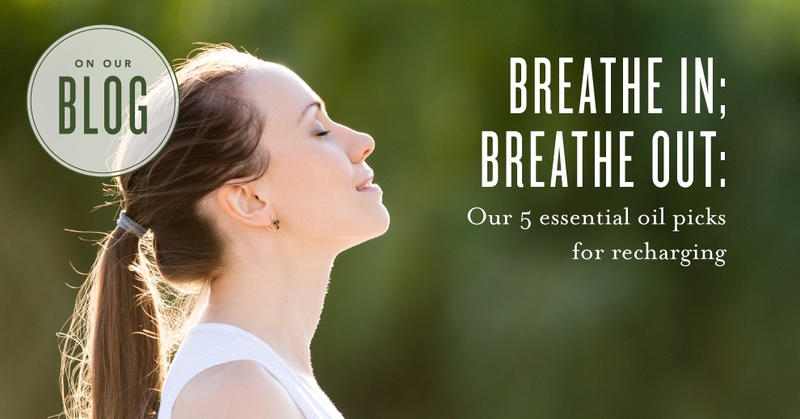 When we need a boost, there’s no denying that one of our favourite ways to recharge is simply enjoying the aromatic benefits of Young Living’s essential oils and blends by taking a few deep breaths. 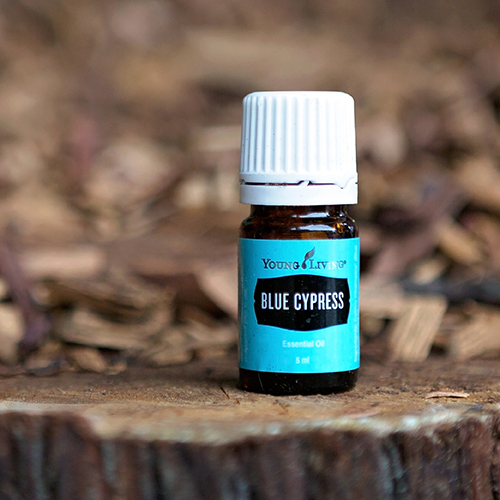 Use this rejuvenating essential oil blend anytime, anywhere! The convenient roll-on applicator lets you apply the naturally occurring constituent eucalyptol for an energising aroma – morning, noon, or night! Enjoy an uplifting experience by inhaling Eucalyptus Radiata essential oil directly or rubbing it on your chest. Diffuse Rosemary essential oil to clear the air of unwanted odours. Try it in your kitchen for a fresh scent! Prep your diffuser for the morning! When you’re tempted to hit the snooze button, turn your diffuser on with this lively Rise & Shine diffuser recipe with Lemon essential oil instead! We love feeling energised or soothed by the aromas of essential oils, and we love the other ways we can add them to our life! What are your go-to essential oils for a sense of rejuvenation? Let us know in the comments!